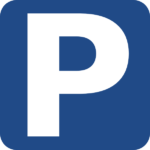 Important Reminder – Conference parking for activities at the UVA Health System is LIMITED to the 14th Street Parking Garage- Directions click here. The Medical Center garages are for patients ONLY. 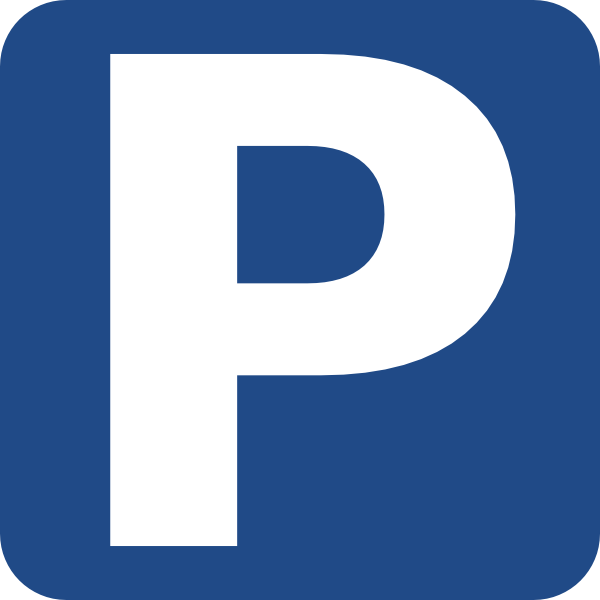 The CME office is unable to reimburse conference attendees for parking.